Would it be possible to see the aurora during a solar eclipse? And has it happened in the past? The answer is maybe. It’s not impossible, but it would be a very rare occurrence. And historical data is patchy. 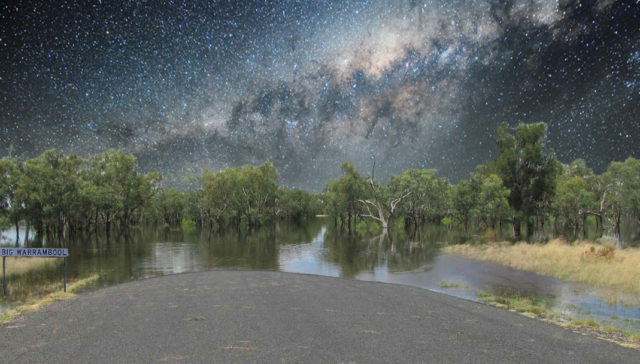 But cultural astronomy researchers in Australia have been investigating an Aboriginal story that appears to describe seeing the southern lights during a total solar eclipse. 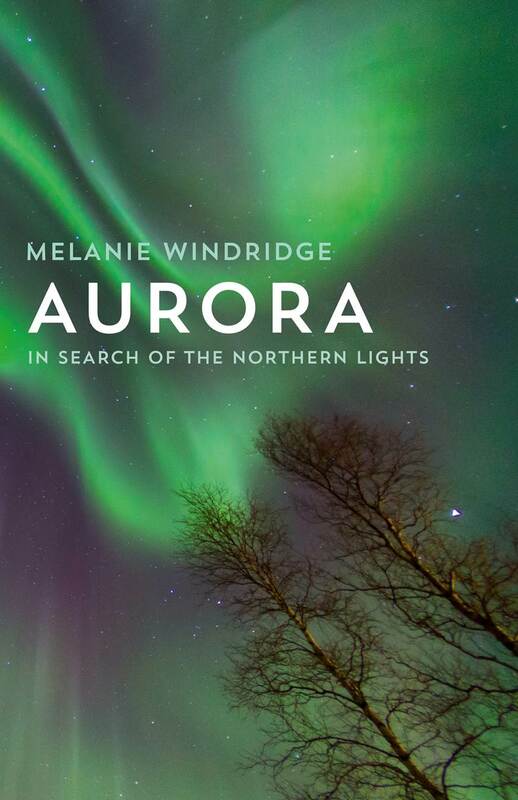 They got in touch with me as part of their research, given my experiences of the aurora and an eclipse. Big Warrambool – the Milky Way in Aboriginal culture. 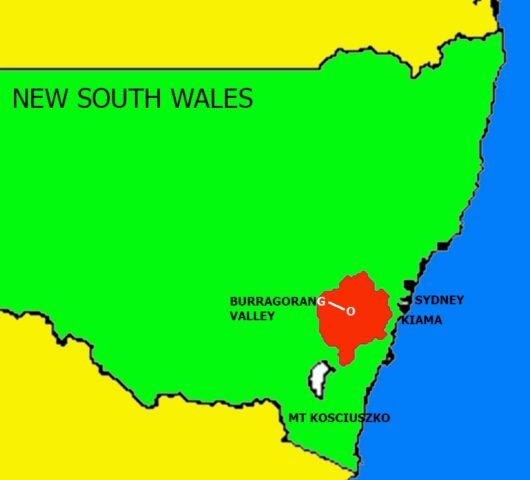 The Burragorang Valley in New South Wales, Australia, from where this story originates. 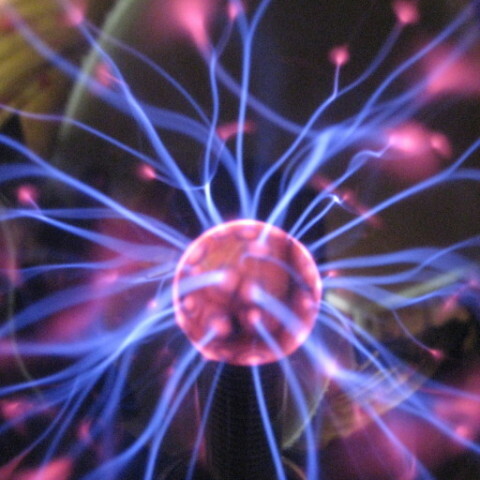 The researchers, Bob Fuller and Duane Hamacher, investigated whether this story could have been based on an actual historical event. They considered, for example, when eclipses happened in the region of interest, how dark the sky gets during a solar eclipse and whether it would be possible to see the aurora at the same time. Their recent article in the Journal of Astronomical History and Heritage is a fascinating read. Fuller and Hamacher concluded that it is plausible that a thunderstorm, solar eclipse and auroral display could have occurred at the same time in the Burragorang Valley, though they acknowledge that it is highly improbable and that the data is inconclusive. However, it is not impossible! They make estimates of the date of the event – assuming this event occurred within the 3,400-year time frame of the analysis – to be the afternoon of 26th October 189 or 28th November 764. I love the idea that these two incredible events, an eclipse and the aurora, could have been witnessed simultaneously in human history. 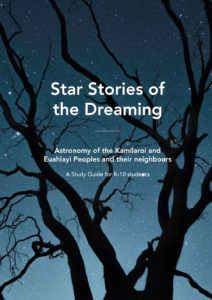 Cover of Star Stories of the Dreaming.